SKU is short for Stock Keeping Unit, it is also sometimes known as the product code (not to be confused with a barcode). 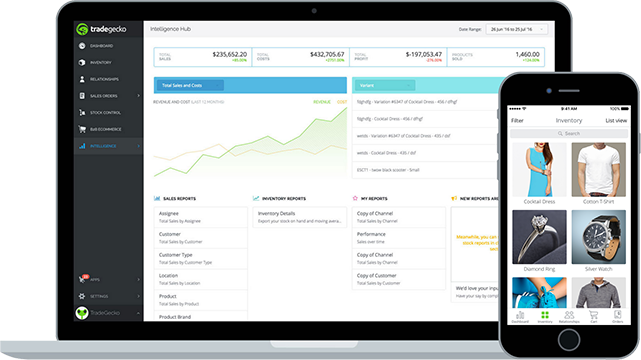 If you are selling products it is important to set up your inventory management software correctly and one of the most, if not the most important, part of this setup is the product SKU. Coding your products correctly makes it easy for you, and others, to find, search and reference products from lists, invoices, order forms etc. Find out more about why SKUs are important. Every variation of the product should have it’s own unique SKU. It acts like an abbreviation of the product details. In the example we have used the color variant, which distinguishes the items, as the last value in the SKU. By suffixing the SKU with the variant, we make the SKU easy to comprehend whilst still grouping together all the coffee mugs with CM01 for ease of use. Lets do a slightly more complex example. This time we’ll add in a couple of variants i.e. 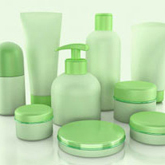 season, product name, product type, size and color. In the example above we have provided each of the variants with a unique, but easy to understand SKU. Create SKUs that work for you. Make them simple enough so others would understand them. Use the first area of the SKU to group the products together and use the last part, after the dash, for the unique values. Once you have your SKUs set up correctly you should find it much easier to manage orders and product lists. 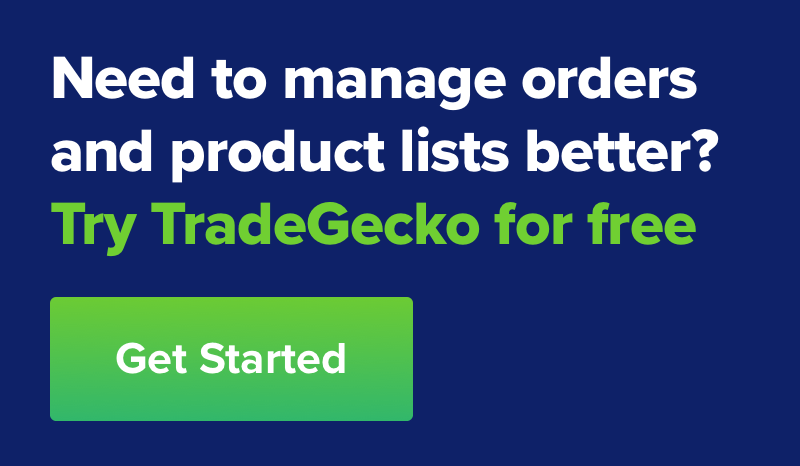 TradeGecko's order management system keeps to these best practices and we expect that each variant has it’s own unique SKU.